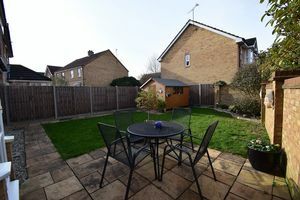 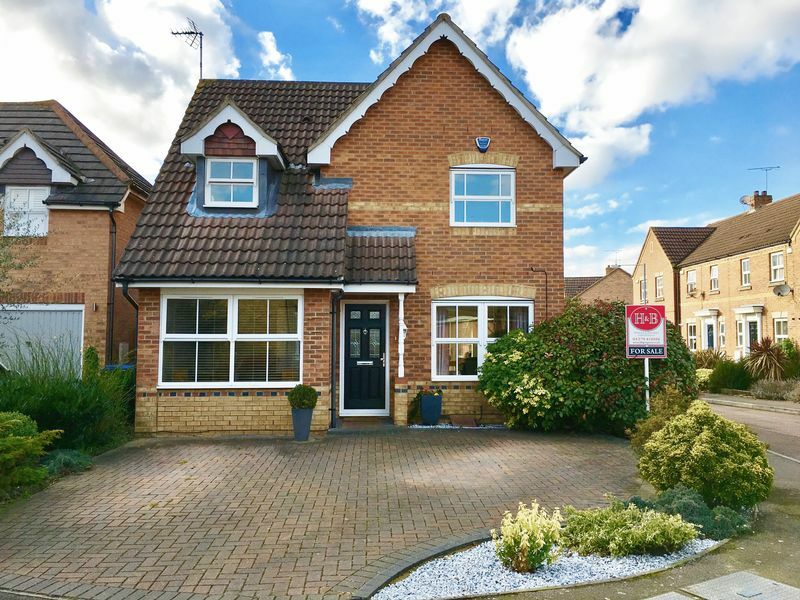 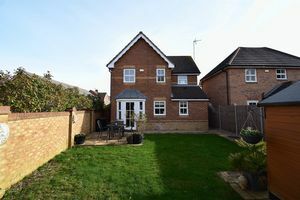 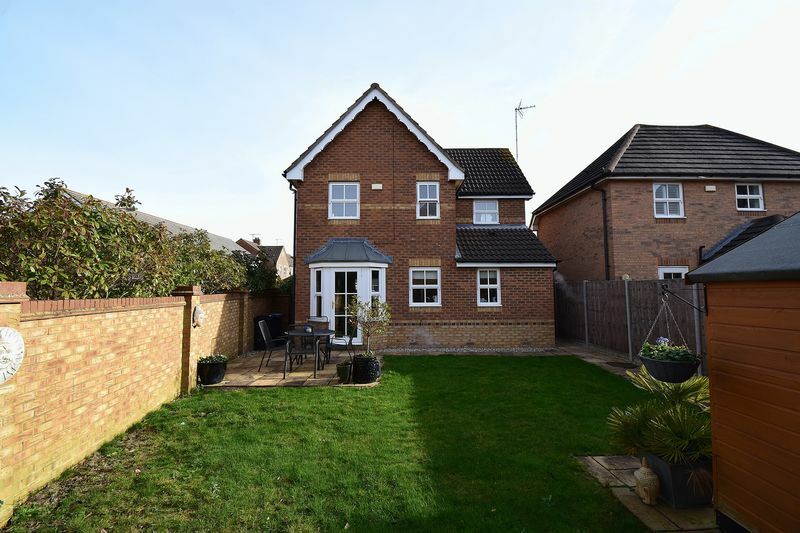 GUIDE PRICE: £415,000 - £425,000.Stunning three bedroom detached family home in a popular part of the Church Langley Development. 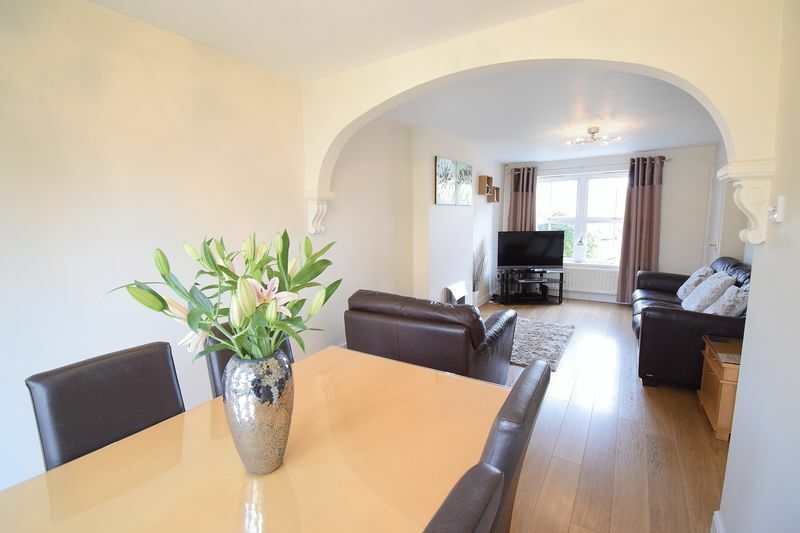 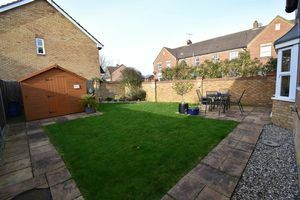 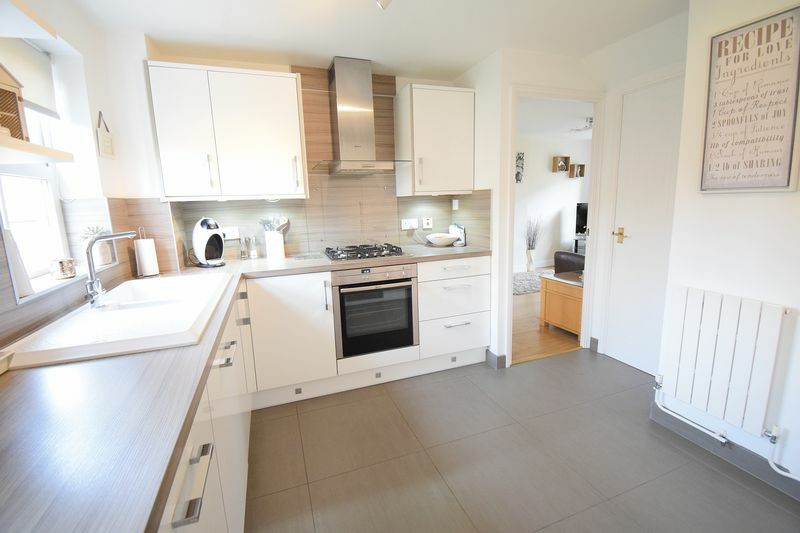 The property boasts a well maintained lounge leading to dining area, a converted garage now offering a second reception room, modern recently updated kitchen, downstairs cloakroom and convenient utility. 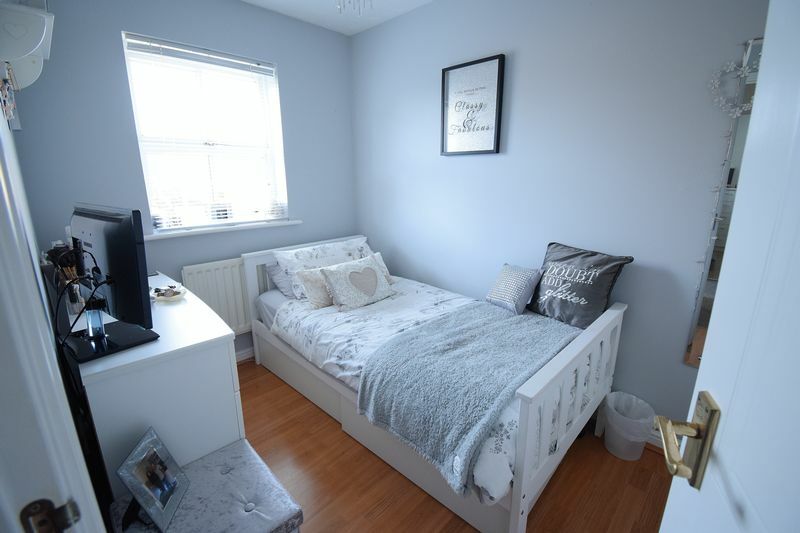 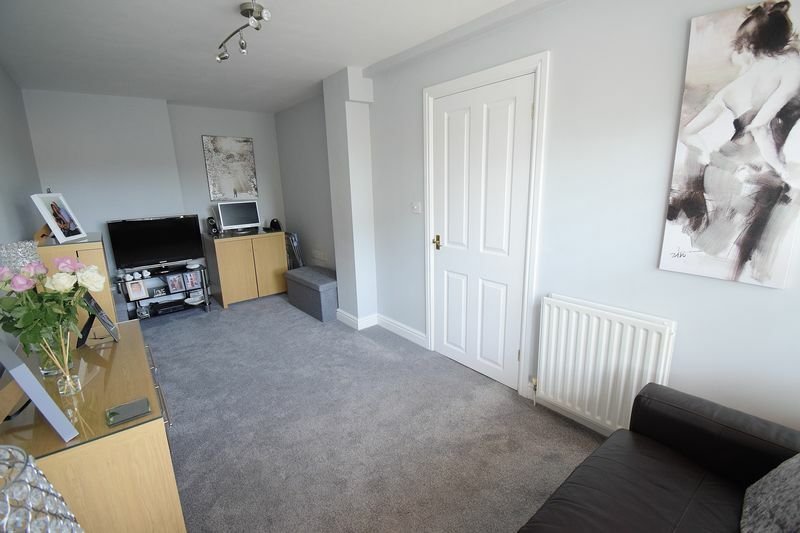 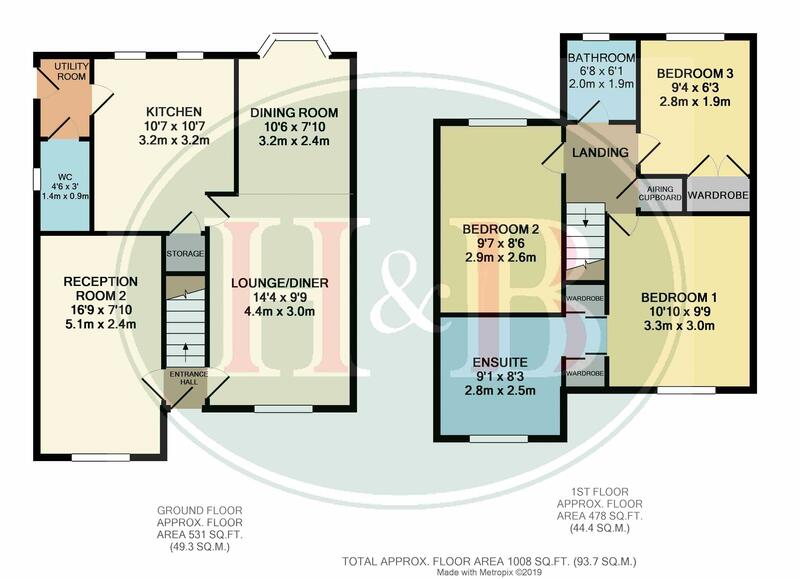 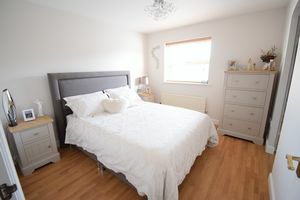 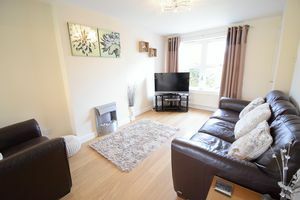 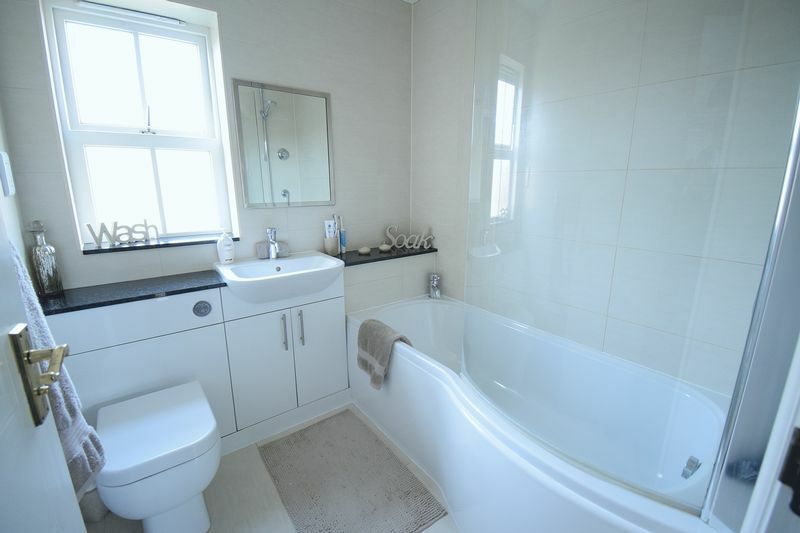 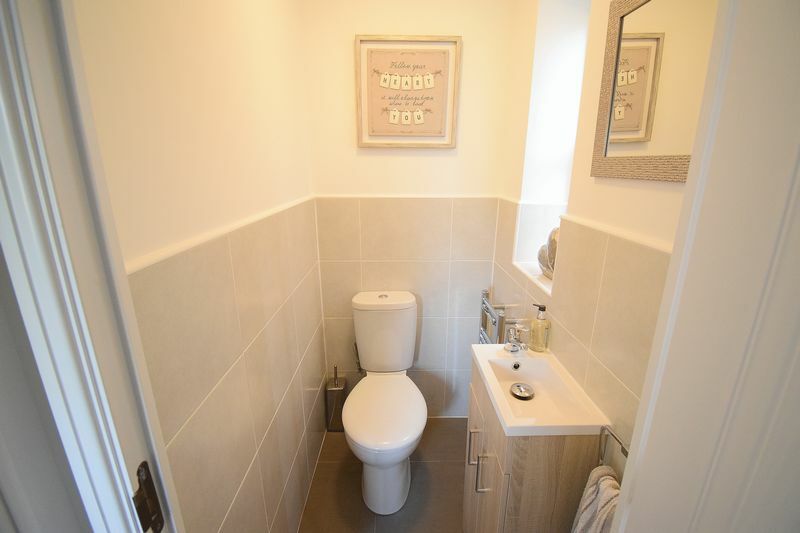 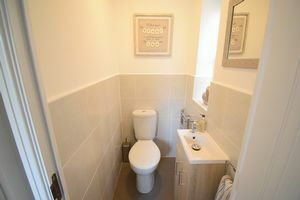 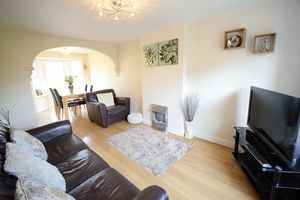 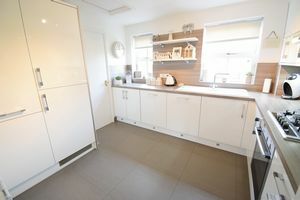 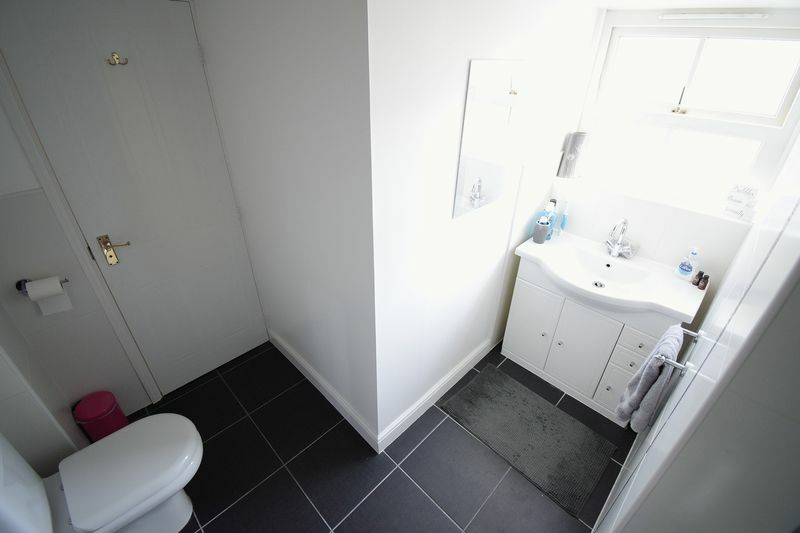 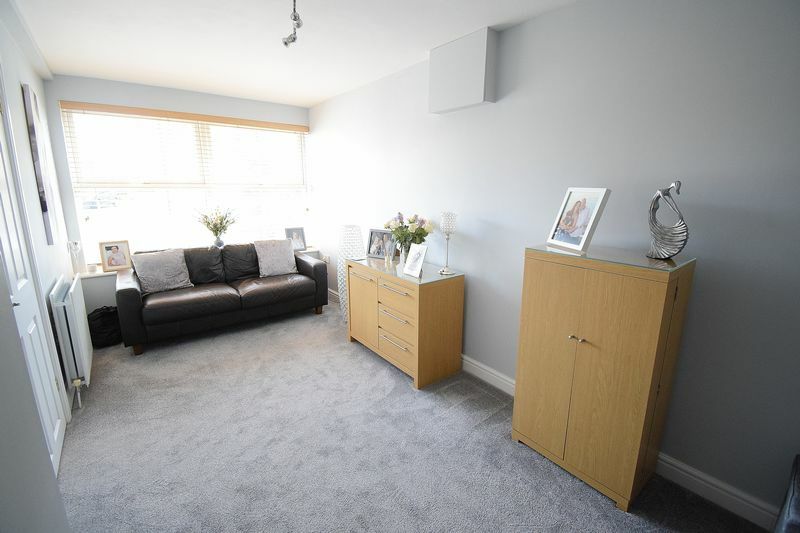 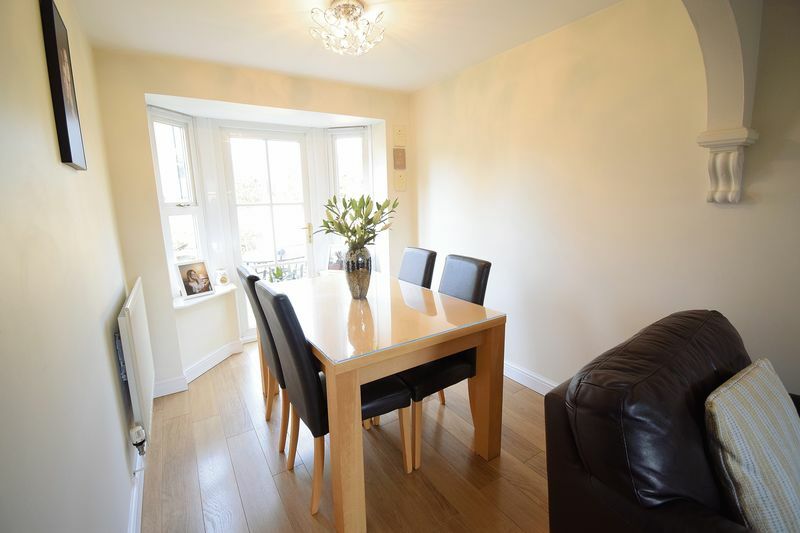 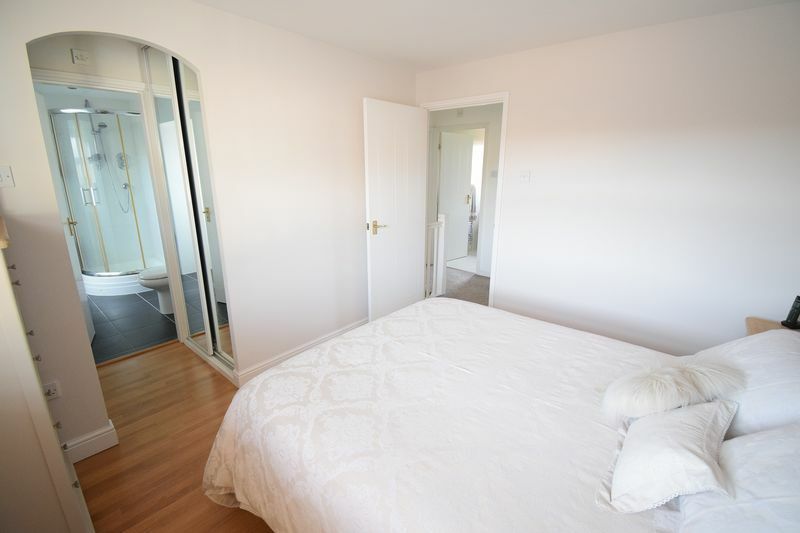 Upstairs has three great size bedrooms the master having its own dressing area and en-suite, good size family bathroom also been modernised in recent years and a large rear garden.